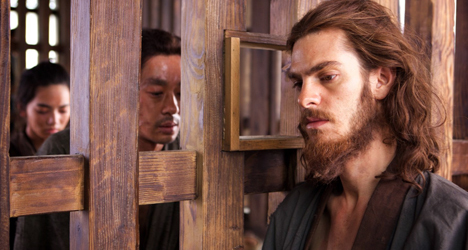 Andrew Garfield stars as Jesuit priest Father Rodrigues in Martin Scorsese's religious drama "Silence." As a film almost 30 years in the making, from one of the most prolific, respected and decorated filmmakers of his time, it’s almost impossible for Martin Scorsese’s “Silence” to not have impossibly high expectations. Sprawling, beautifully bleak and yet quietly presented, the first trailers indicated that this wasn’t your average Scorsese. As we move into the final wave of awards season films, all eyes are on Scorsese to see what exactly he has been sitting on for decades. 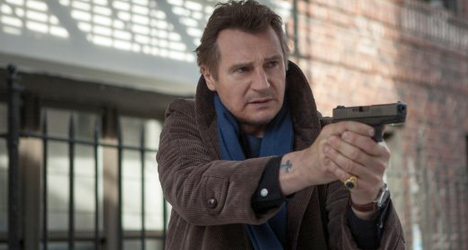 After the disappearance of Father Ferreira (Liam Neeson), a pair of Jesuit priests, Father Rodrigues (Andrew Garfield) and Father Gariupe (Adam Driver), head to the dangerous land of Japan to track him down and to spread the word of Catholicism. As the two priests enter Japan, they see that being a Christian in Japan is a death sentence and they fight to keep the faith alive while trying find their mentor and keeping and their whereabouts a secret. As an actor on the cusp for a while, “Silence” sees a fully realized Garfield. It’s a physical performance with a bit of weight loss, but also a sorrowful, charismatic, heartfelt and at times, humorous performance. 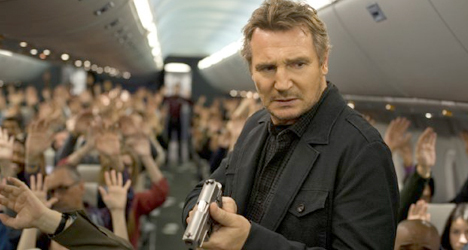 It’s his film to carry with Neeson and Driver taking a bit of a backseat and he handles it well. Much of the rest of the cast is Japanese and very solid across the board. A lot is being made of the performance of Issey Ogata who plays the Inquisitor, and it’s valid. It’s almost strange as the performance seems hammy and cartooney yet completely works due to its commitment and darkly funny personality. With a film this steeped in the story of priests and Catholicism, it is almost impossible to not say that what the audience takes from this film will largely depend on their own personal beliefs. At a minimum, however, the themes that can be extrapolated come down to “how far would one go to defend what they believe in?” As we watch our protagonists given time and time again to pull themselves, and those who follow them out of a situation at the expensive of selling out their believes, we see their struggle and their faiths tested. Scorsese deserves credit for not delving too far into forcing his beliefs on his audience, but the undertones are unmistakable. Is it meditative? Of course. Is it extremely religious in its themes? Absolutely. 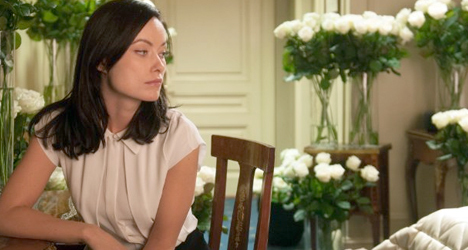 “Silence” feels almost aggressively long, which isn’t helped by its slow pace. While much of the movie is compelling and ripe with strong performances, there are several false endings and a few check your watch moments. As a comprehensive piece, “Silence” probably falls around the middle or mid-to-lower range in Scorsese’s filmography. That isn’t to say it is a bad film on any level. It’s harrowing and challenging. It’s well performed and well written. 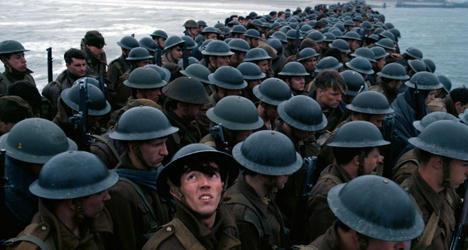 There’s fantastic sound design and beautiful cinematography. But in the end, it remains a tough nut to crack and a little difficult to connect with on a level beyond its religiosity.